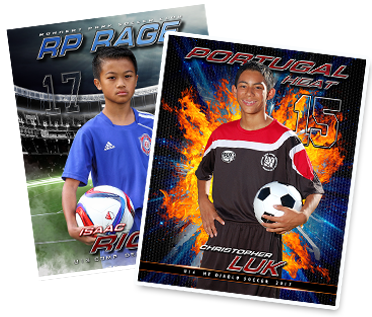 Serving the North Bay community since 2001, MVP SportsPix has become the favorite picture company with innovative picture products and design choices. Organizing smooth running picture days is another one of our specialties. We focus on our community providing the personalized service and attention to details where large regional companies fall short. Creating lasting memories of your budding athlete is what we do best!